DK reading to the max! A young Jedi rises. A rebellion grows. The LEGO® Star Wars galaxy unleashes its power. Hold onto your lightsaber! 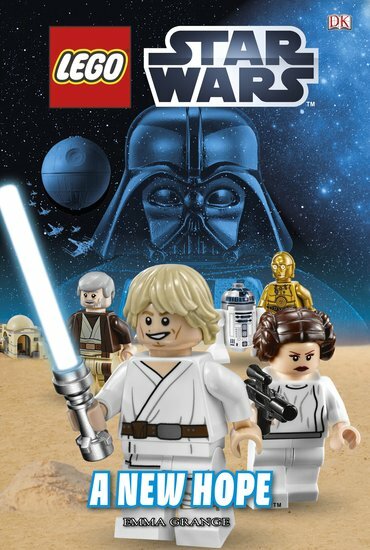 It’s the first epic Star Wars movie retold in immense LEGO® style. There is simply no better way to practise your reading. And give yourself a thrill at the same time. Luke Skywalker and Obi Wan Kenobi are on a mission to rescue Princess Leia from Darth Vader’s clutches. With the help of R2-D2 and C-3PO, can they defeat the evil Empire? Find out in this classic story, packed with heroes, villains, action and incredible LEGO® colour art.